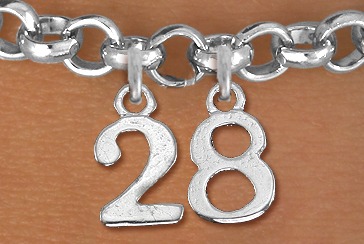 Additional Numbers For Bracelets. Please Select Number And Add To Cart. If You've Ordered More, Click "Continue Shopping" In The Cart, And It Will Take You Back Here To Add As Many As You Need.